Boston Biomotion, a NYC-based sports and healthtech company has developed the Proteus system, a cutting-edge hardware and analytics software that fundamentally alters and improves the way athletes and patients rehab and train. 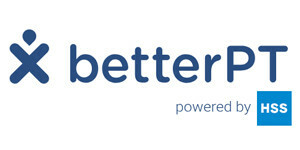 The company’s Proteus system is the combination of a new strength-training solution and an innovative software platform for athletes, coaches, trainers, and physical therapists. 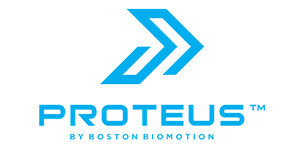 Proteus’ patented 3D Resistance (called Collinear Resistance), which feels like like aquatic therapy on land, is designed to provide high muscle activation with less strain and tissue damage, while powerful software provides advanced data analytics including first-ever muscle performance data in 3D space and time—to transform into a virtual physical therapist or trainer.